Great service is what we are about! Our team of professional mechanics and auto electricians are highly experienced in all automotive services, including auto electrical repairs and air conditioning maintenance, making us the first choice for all your automotive needs. For all your automotive servicing and repairs in Melbourne's South Eastern suburbs, call us at About Auto today on (03) 9799 7227! In 1991, Robert Dowel established Hampton Park Automotive Repairs, carrying out mobile repairs in Melbourne's south eastern suburbs. The company was renamed About Auto Electrix Pty Ltd, trading as About Auto Mechanics in 1998. For the convenience of our customers, in 2001 we moved to new premises in Hampton Park. This meant we could carry out mechanical, electrical and air conditioning repairs in a fully equipped workshop alongside our mobile repairs service. In 2013, we moved again to a bigger and better workshop with updated facilities and newer technology to better service your auto needs. In mid 2015 we introduced the sale of tyres to our list of services we provide, call us for a quote, you will find our prices are very competitive. 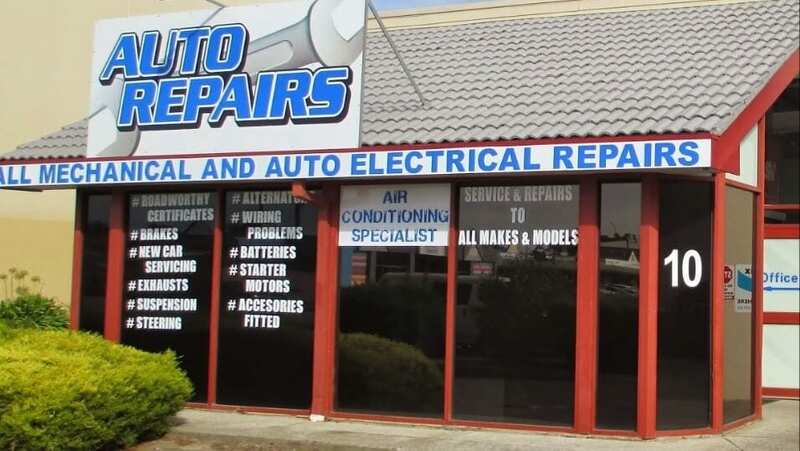 Established In 1991 within Hampton Park , carrying out Automotive Repairs in Melbourne's south eastern suburbs. Premium Automotive Services for Hampton Park, Hallam and surrounding areas.